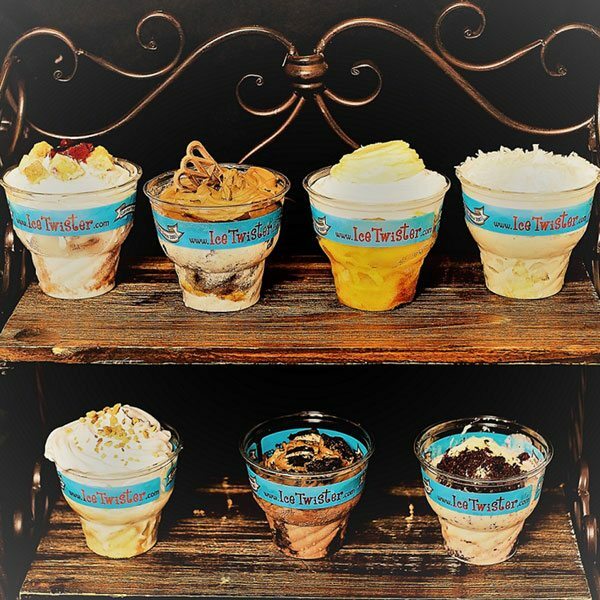 Since 2001,Ice Twister Catering Company has been Orlando’s leader in Ice Cream Socials & Catering, providing Ice Cream Socials & parties to thousands of companies every year, including tenant, employee and customer appreciations.. 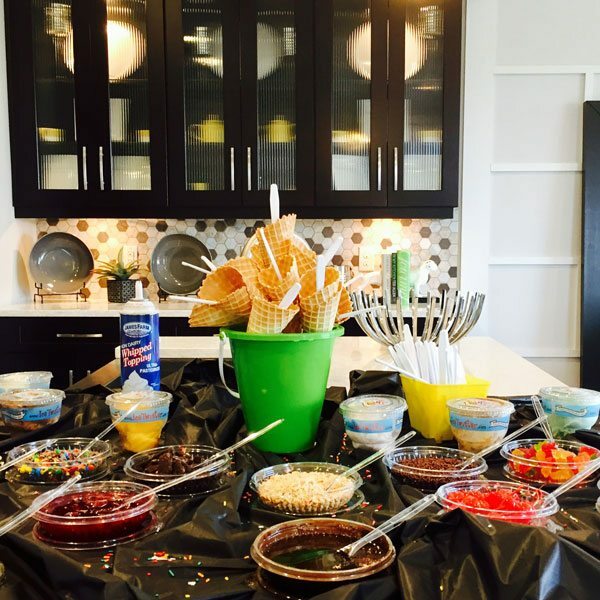 The only “Make your own Sundae” Ice Cream Truck where your guest can customize their Sundae by choosing from our generous wet and dry toppings bar. 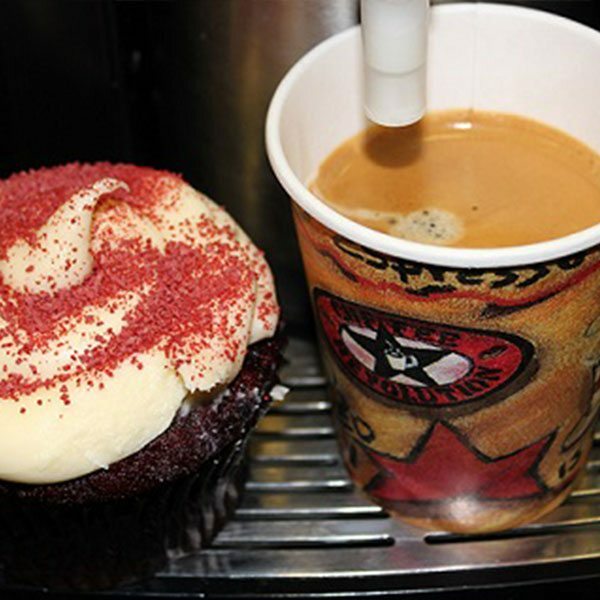 Available for your corporate catering event, warehouse buildings, weddings, promotional events and any customer appreciation events..
Ice Cream Cupcake Catering with freshly baked cupcakes in Red Velvet, Carrot Cake covered in real cream cheese frosting, our Coconut Cream covered in shaved coconut, and our customer’s favorite, the classic Chocolate Cream Cupcake. Our Candy Apple Socials are blossomed in front of your guest so they can create your own custom Gourmet Apple using our Premium Belgium Chocolate, caramel and a wide variety of candy toppings. 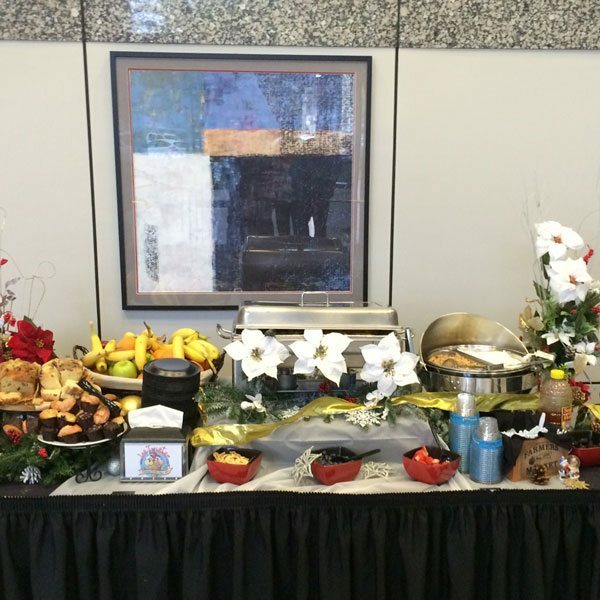 Omelet Station, to fresh Colombian coffee and fruits. 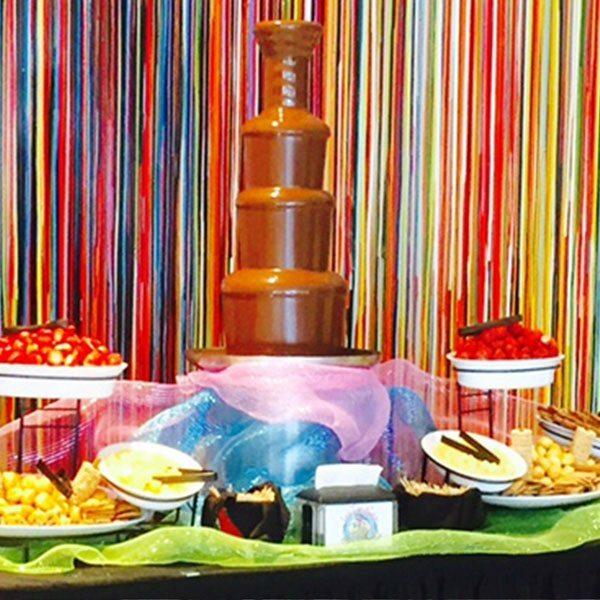 From our imported Premium Rich Belgian Chocolate to our freshly cut fruit dipping variety, Ice Twister’s Chocolate Fountain Socials will impress you and your guests with the best Chocolate Fountains in Orlando, the largest dipping selections, an elegant presentation and service that’s second to none. 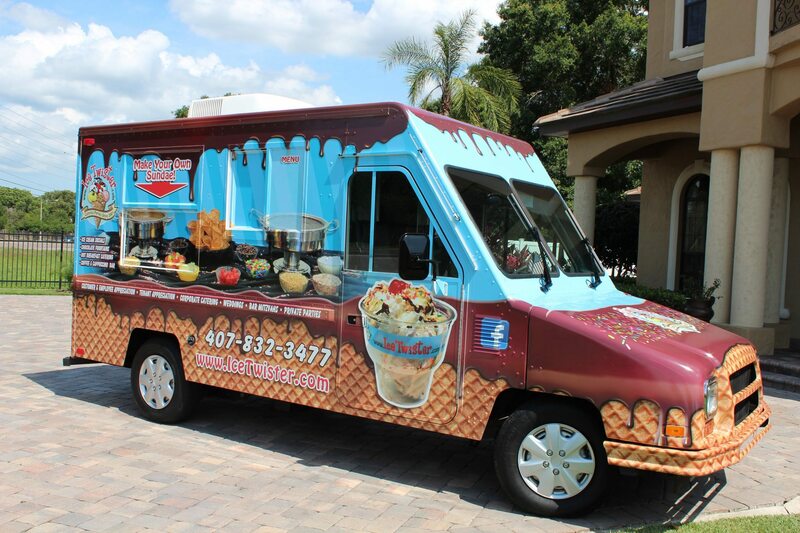 Orlando’s Original Ice Cream Caterer for 16 years! 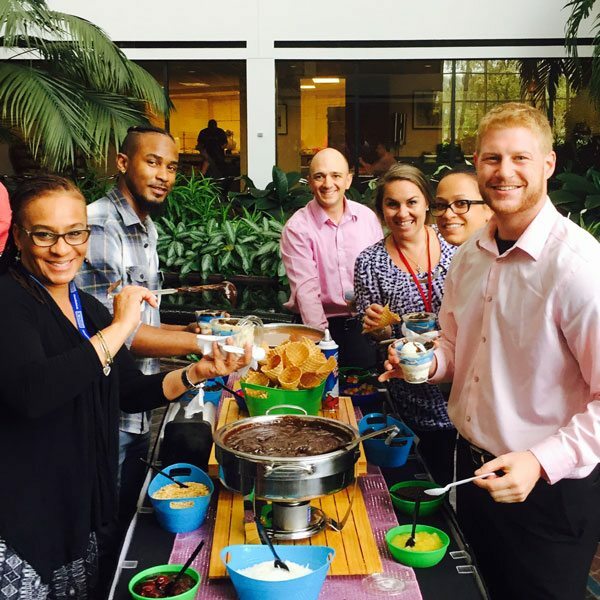 Ice Twister Ice Cream Socials Corporate Catering Company is Central Florida’s Original, Largest and Most Exclusive offsite Orlando Ice Cream, Chocolate Fountains and Hot Breakfast Catering Company! 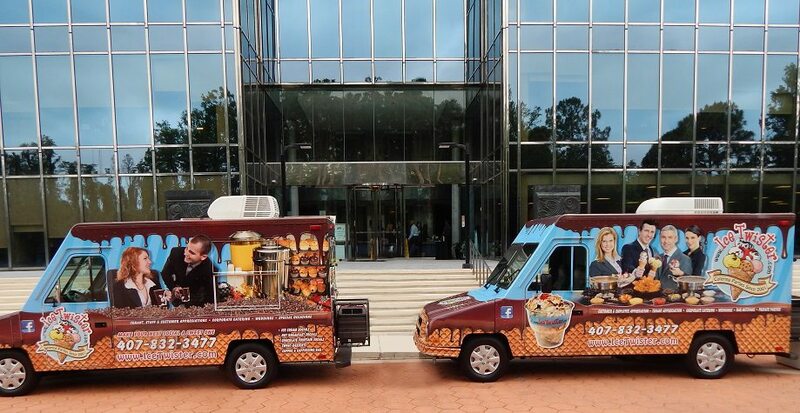 Beginning in 2001, Ice Twister has been providing thousands of Ice Cream Socials and hundreds of Hot Breakfast Socials and Chocolate Fountain Socials, providing tenant and Employee Appreciation Socials as well as corporate events all throughout the Central Florida Region. 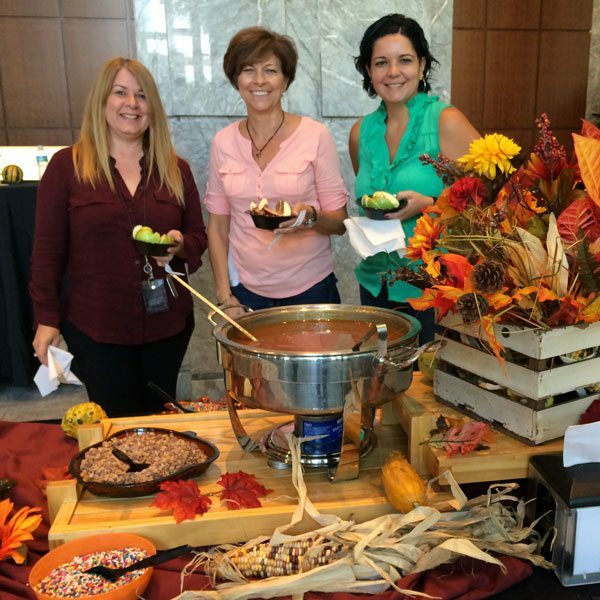 We are a proud sponsor of BOMA Orlando and BOMA Greater Tampa Bay. I just wanted to thank you for catering our ice cream party last week. It was delicious and everyone really enjoyed the special treat. We will definitely be in touch for more ice cream parties in the future. You guys did a great job ! Your enthusiasm for The Amish Ice Cream was noticed and then the taste backed it up…well worth the money !